Legal challenges are mounting against the Food and Drug Administration’s move to regulate cigars and e-cigarettes, which for the first time would be treated just like traditional tobacco products under new rules. As many as five lawsuits have been filed against the agency over the rules finalized in May, which require any product that hit store shelves after February 2007 to go through a costly approval process. The Right to be Smoke-Free Coalition and nine other groups filed a complaint at the end of June against the FDA, FDA’s Commissioner of Food and Drugs Robert Califf and Secretary of Health and Human Services Sylvia Burwell.A federal district court judge in D.C. ordered the case to be consolidated with another lawsuit challenging the agency rules brought by Nicopure Labs LLC. 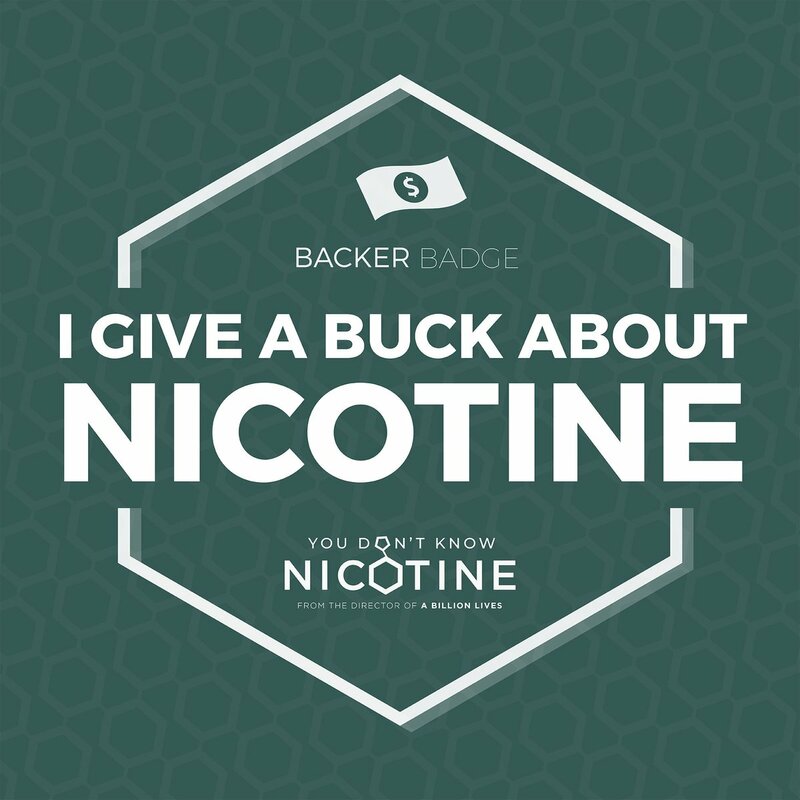 Like Nicopure, the groups, which include the American Vaping Association and the Electronic Vaping Coalition, argue that the FDA’s rule violates the First Amendment because it bans companies from passing out free samples, which it claims is a protected form of non-misleading speech. Judge Amy Berman Jackson gave FDA until Aug. 16 to respond to the lawsuits and scheduled a hearing for Oct. 19. In a separate lawsuit in the D.C. district court, Altria Group Inc. is fighting back against the rule’s ban on the use of words like “low,” “light” or “mild” on product labels for both cigars and e-cigarettes. Altria is the parent company of John Middleton, which makes Black & Mild cigars, as well as the parent company of Philip Morris USA, which makes Marlboro and Parliament cigarettes. Lost Art Liquids LLC filed a lawsuit against the FDA in the U.S. District Court for the Central District of California. The California-based company claims the FDA failed to consider the impact its rule would have on small businesses in violation of the Regulatory Flexibility Act. (RFA). 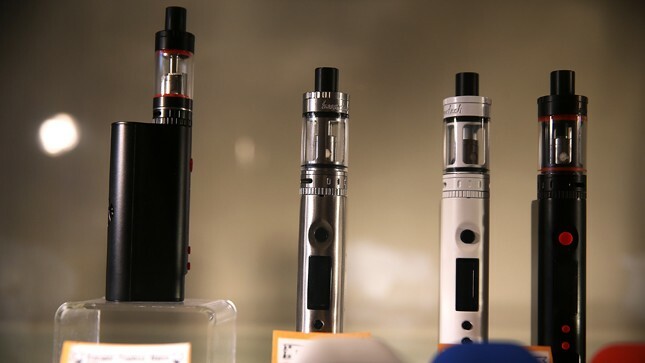 Larry Faircloth, a Republican in the West Virginia House of Delegates and e-cigarette user, is also suing the agency over the rules. In that suit, filed in the federal district court for the southern district of West Virginia in the beginning of June, Faircloth claims he used e-cigarettes and other vaping devices to quit smoking and will “likely return to the unhealthy habit of using tobacco products” as a result of the rule. Faircloth’s complaint asks the court to toss out the FDA rule. FDA Spokesman Michael Felberbaum said the agency does not comment on pending litigation.